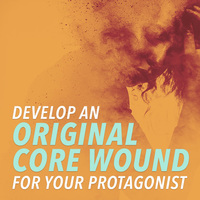 In this webinar, learn how Peter Russell sold two TV pilots in 2018 by developing his characters, not his plot. Build your own hero from the ground up through a class exercise. Everybody talks about character, but who really writes a great one? Most books on character offer dreary 'formulas' where you select character attributes, but this is arbitrary and dull - 'archetype' characters feel stale and cliched. So how do you do create great characters? Learn the single greatest secret scriptwriter Peter Russell discovered for creating the kind of great character that made stories like SNOWFALL BILLIONS, and CALL ME BY YOUR NAME so successful. 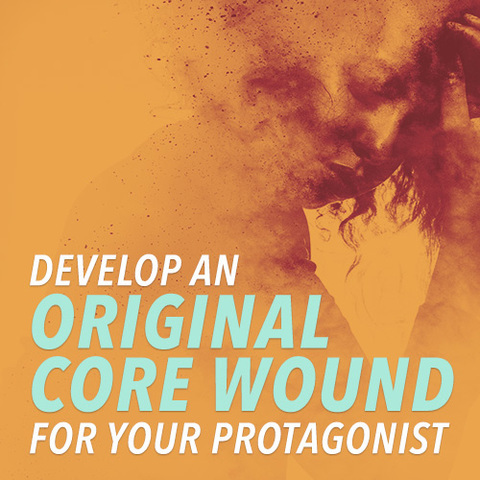 It's called your hero's CORE WOUND, and discovering what it really is is the key to unleashing your creativity in your story and writing to mesmerize an audience. This isn't about dull 'fill in the blank' character studies about 'my hero likes Pepsi. He can't face dentists.' blah blah -- that stuff NEVER works. Using sharp, vivid exercises, Peter walks you through how to develop your own characters, so they really sing. These are the ways Peter himself created the characters of Law and Jack Johnson who are at the center of the two television pilots Peter sold in 2018. You can learn how to do it, too. Learning the 'bandages' character place on their core wounds - that don't really heal! 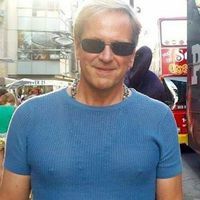 Peter Russell is a screenwriter who has sold two television pilots in 2017 - a crime procedural and a biographical mini-series. He is also a long-time story doctor in Hollywood whose clients include Imagine, HBO, Participant, Viacom, CBS Television and many more. Peter is in high demand for his legendary seminars and master classes on film and TV story. Here is an example of his speaking.